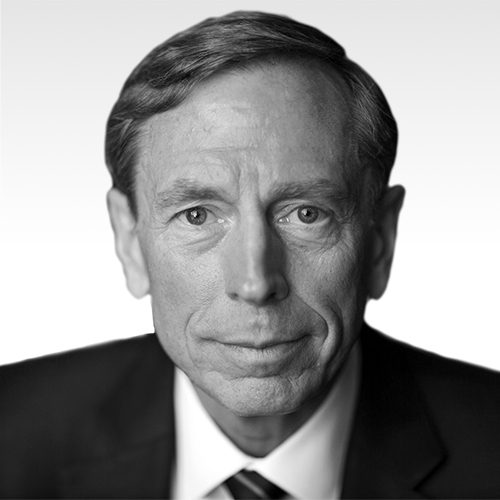 General David Petraeus, US Army (Ret), served as CIA Director from 2011 – 2012. Prior to that, General Petraeus served for over 37 years in the military, culminating his career with six consecutive commands, five of which were in combat, including the Multinational Force-Iraq during the Surge, US Central Command, and the International Security Assistance Force in Afghanistan. . He is currently a Partner in the global investment firm KKR and the Chairman of the KKR Global Institute. 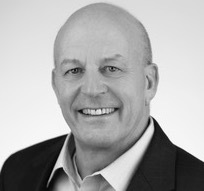 He also is a member of the board of Optiv (a global cybersecurity services firm), a Judge Widney Professor at the University of Southern California, and a Senior Fellow at Harvard University’s Belfer Center. General Petraeus graduated with distinction from the US Military Academy and earned a Ph.D. in an interdisciplinary program of international relations and economics at Princeton University’s Woodrow Wilson School of Public and International Affairs.